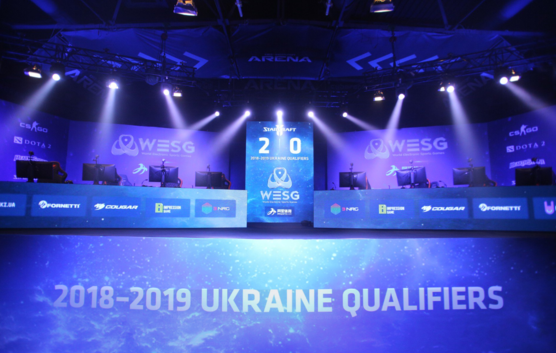 The first day of the LAN-finals of WESG 2018-2019 Ukraine Qualifiers in CS:GO has come to an end. Following its results, the first finalist of the event, Team Djakuyu have advanced to the final, where they will play against the winner of Team1 vs. Windigo Academy match-up for a spot at the Global Finals in China. The tournament kicked off by two matches in the Upper Bracket which ran simultaneously. The game between Windigo Academy and MAJESTY was the first to be over. The academy lineup of Windigo left no chances for its compatriots, gaining the victory 2-0: 16-3 on Inferno and 16-5 on Dust II. On the other side, Team1 and djakuyu needed all three maps to determine a stronger team. The series between the top-dogs of this qualifier was opened on Dust II, where Sergey "starix" Ischuk’s squad reign victorious with 16-11 on the scoreboard. 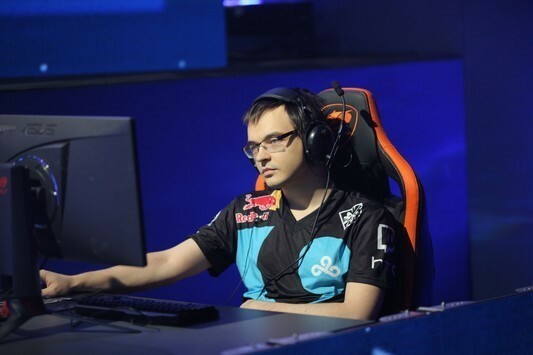 However, djakuyu came back into the fight on Cache and Mirage, prevailing on the second and third maps 16-5 and 16-12, respectively. 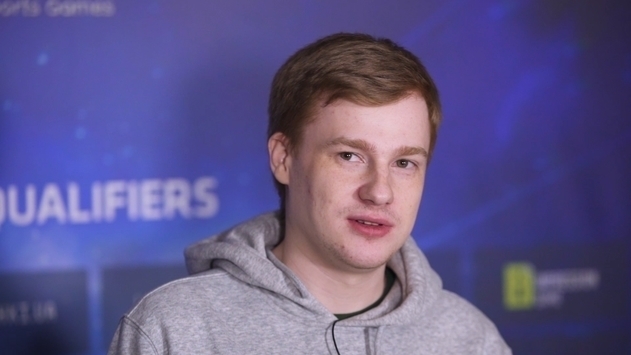 The best performance in this match was shown by Ivan "AiyvaN" Semenets: 1.34 HLTV KDR, 66-54 K-D, 92.9 ADR. The first ticket to the final was played off between djakuyu and Windigo Academy. 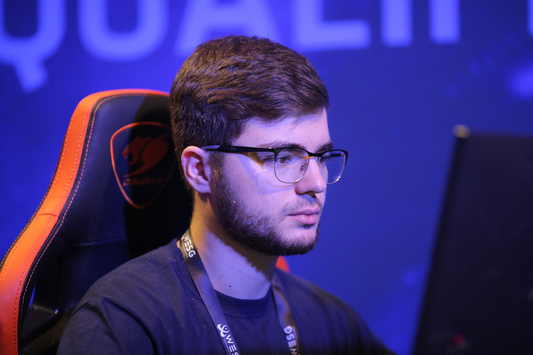 Windigo AT were close to winning Inferno, but Dmitriy "jR" Chervak’s team made a comeback on the CT-side and played it all back in the overtime 19-17. On the second map Nuke, djakuyu turned up their game and crushed Windigo Academy 16-6. Day One was over after the elimination match, MAJESTY vs. Team1 came to an end. Team1 won the enemy’s pick Mirage without much trouble, 16-3, and later on, they beat the opponent on Train 16-14 despite all the struggles they have had. The most efficient player of this match was Sergey "smike" Sklyarenko: 1.50 HLTV KDR, 46-26 K-D, 90.7 ADR. 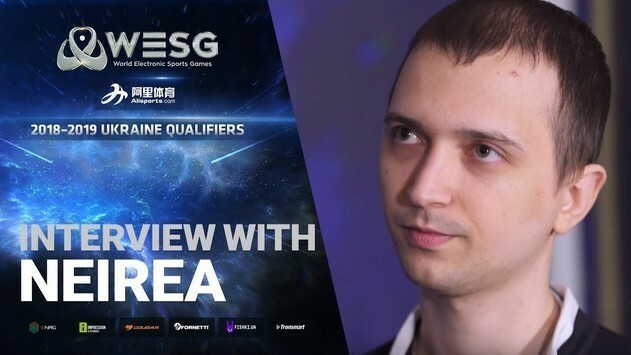 In the second day of WESG 2018-2019 Ukraine Qualifiers, Windigo Academy will face off against Team1 in the Lower Bracket Final, and after that, the winner of the aforementioned match will meet djakuyu in the final, where the spot at the WESG CS:GO World Finals will be handed out. Schedule of the event can be found on our website.